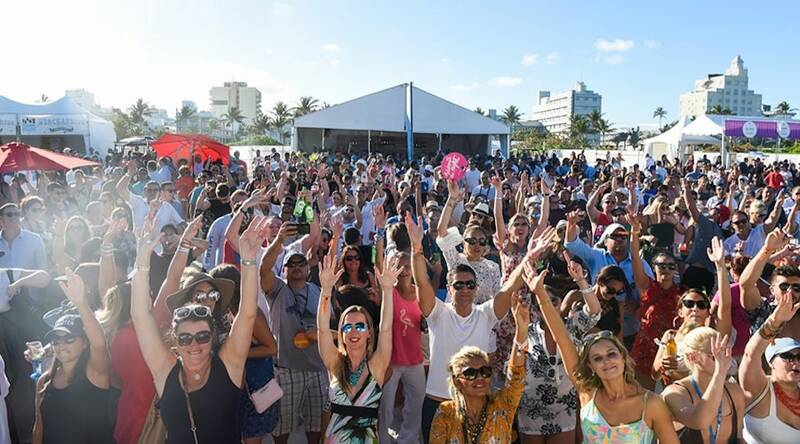 Only in Miami can you hang out with the culinary scene’s greatest chefs on the beach, sip wine with amazing views, and dine on delicious fare. 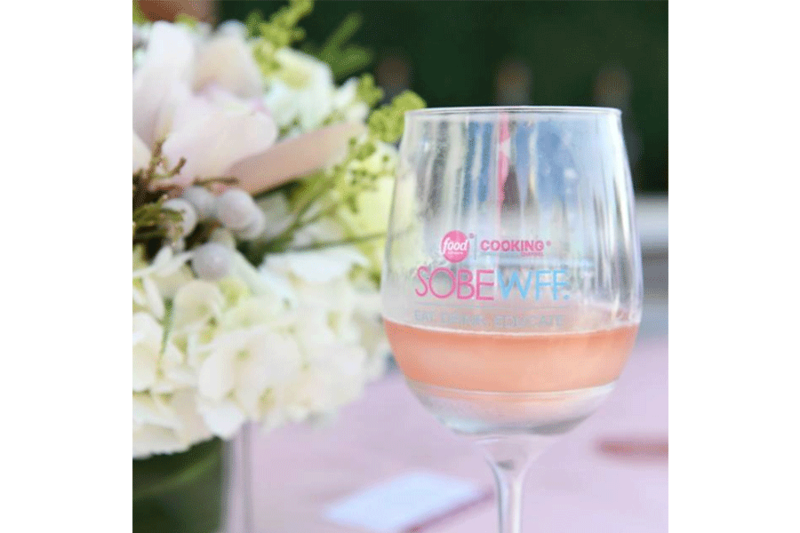 The South Beach Wine and Food Festival, the most coveted event on the foodie calendar, will hit Miami from Feb. 20-24. The five-day celebration will feature 106 parties and activities to choose from. Get a head start by penciling a few of Aventura Mall’s favorite events. Michael Mina might be world-renowned, but Miami holds the key to his heart. With options like Bourbon Steak and Aventura Mall’s upcoming International Smoke, the star chef is a staple at South Beach Food and Wine Festival. 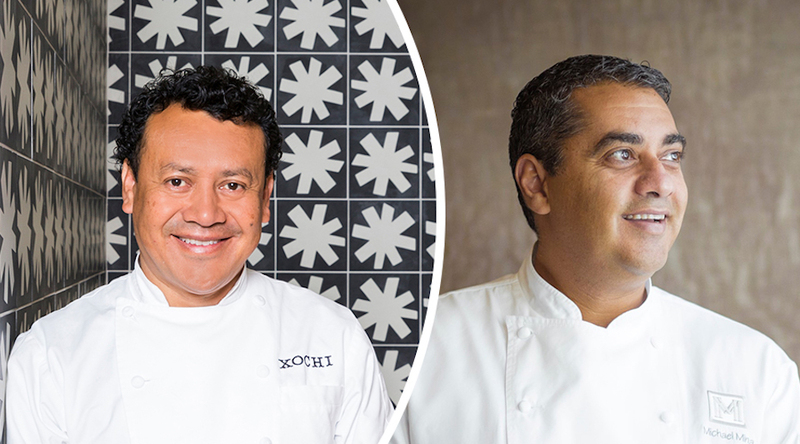 This year, his dinner will be co-hosted alongside 2017 James Beard Award-winner Hugo Ortega, and New York Times best-selling author and restaurateur Ayesha Curry. Learn more here. Celebrity chef Robert Irvine knows how to feel the burn outside of the kitchen. 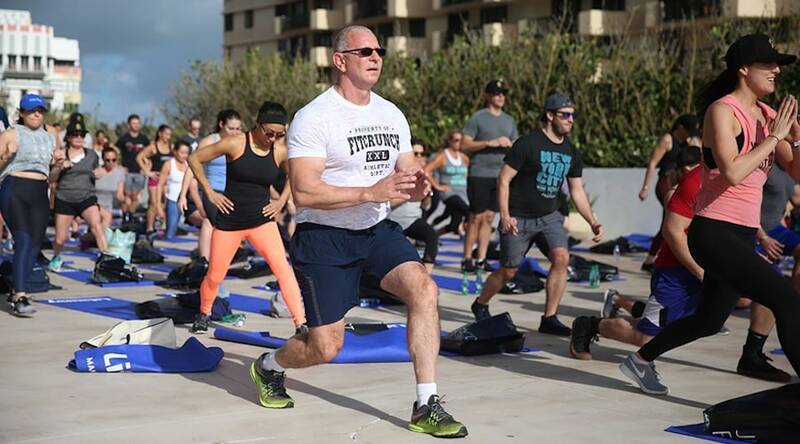 Let Irvine lead you through a dynamic workout on the 1 Hotel South Beach rooftop. Known for his fit foodie lifestyle, he is the author of Fit Fuel: A Chef’s Guide to Eating Well and Living Your Best Life and founder of Robert Irvine Foods. Learn more here. One thing you’ll want to bring to the Grand Tasting Village is an empty stomach! See all of your favorite chefs while you feast on delectable creations at every tent. Pick up light bites from participating restaurants that represent various districts across all of South Florida. From South Miami to Fort Lauderdale, the Grand Tasting Village covers every inch of the region. Learn more here. Put the “South” in South Florida. 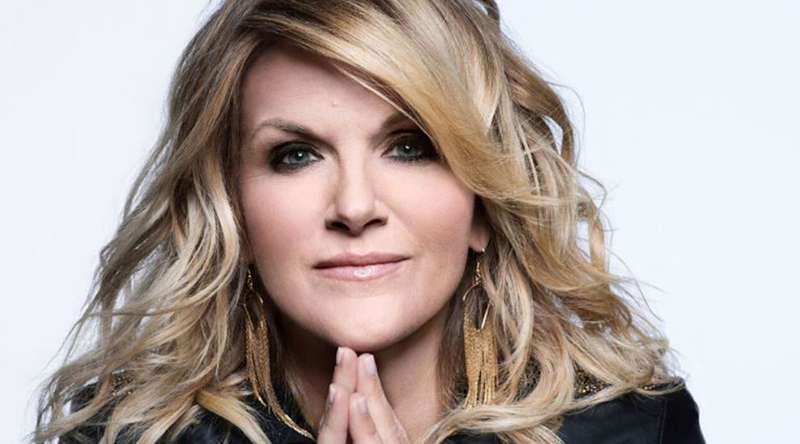 Trisha Yearwood, the Grammy Award-winning artist and New York Times best-selling cookbook author, is bringing the Food Network to Miami. Known for her Emmy winning show, Trisha’s Southern Kitchen, the country singer will be sharing her favorite recipes and brunch dishes with fans at the Loews Miami Beach. Learn more here. Who’s in for Sunday Funday? Wrap up the weekend with the ultimate closing party. Head to the beach with James Beard Award-winning TV personality Andrew Zimmern for a night to remember. 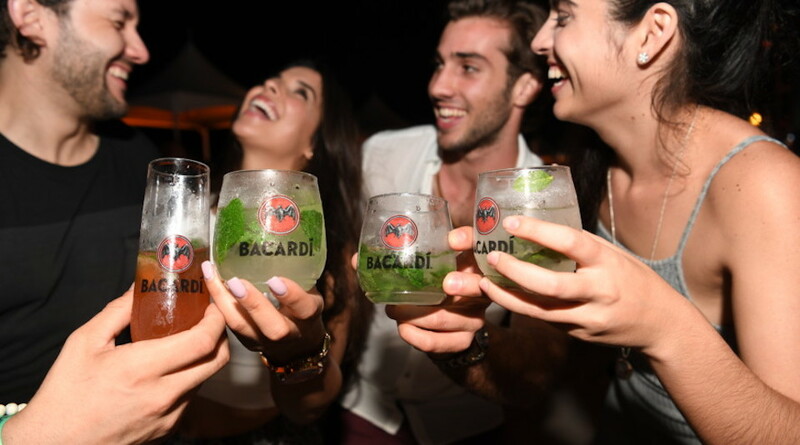 Guests can say goodbye to another great South Beach Wine and Food Festival with live music, games, tantalizing bites, and libations. Learn more here.